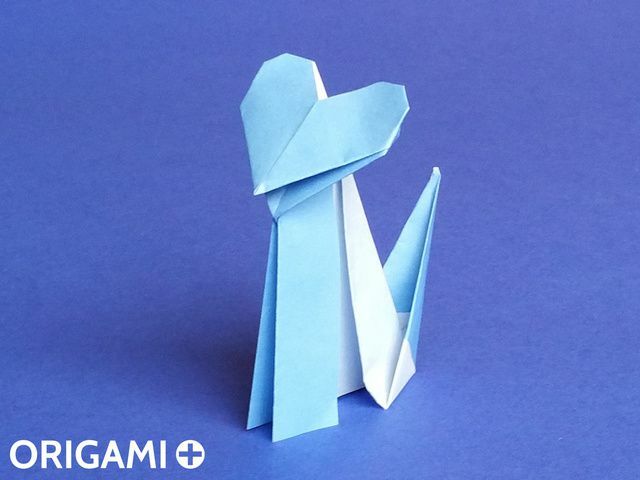 I recently started to create my own origami models, I am going to post some of them here. Here is a Santa Claus model that can stand (for just enough time to take a picture if you are lucky!). I like the lily a lot, those last two models were created for a creation challenge on the French "Pliage de papier" forum, the theme was "Hijacking the lily". 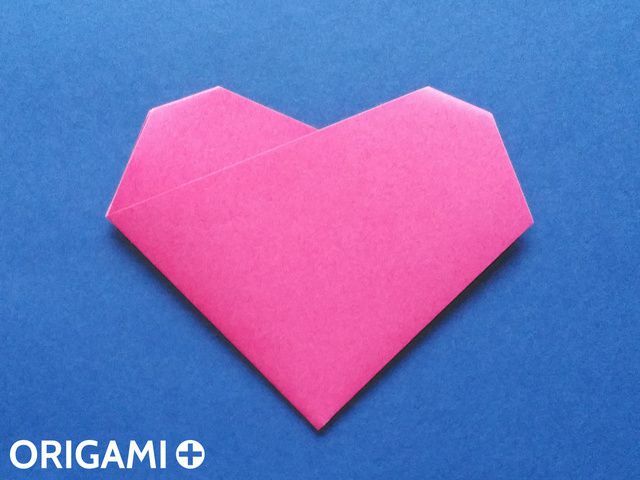 The first one is a 2-fold heart, but it still quite recognizable, even with only two folds! 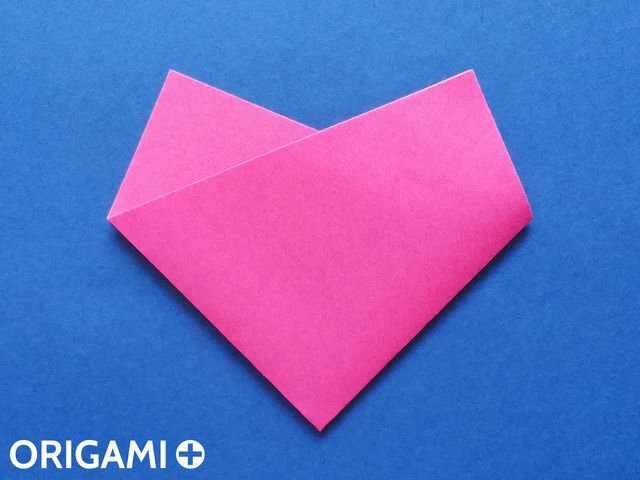 The second one is a 4-fold heart with two more folds to give it a rounder a wide shape. And the third one is a 6-fold heart with again 2 more folds to give it a very round shape. Surprisingly I could not find any similar hearts on the Internet. 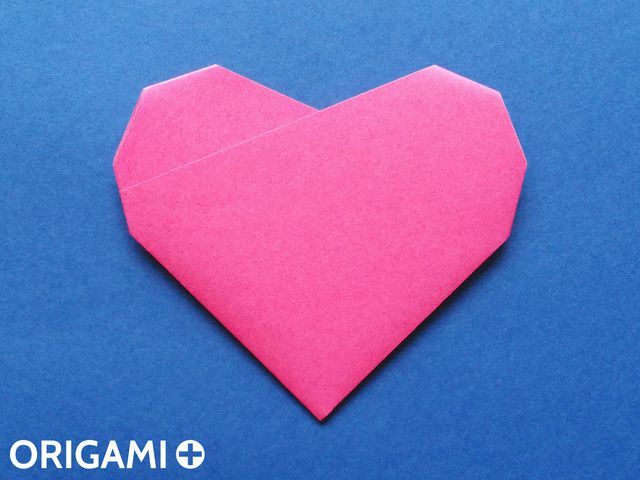 There are lots of other hearts though, it's definitely a very popular theme! Edit: I was told that those models were already invented by Jeremy Shafer more than 20 years ago. It would indeed have been surprising that nobody had though about them before. 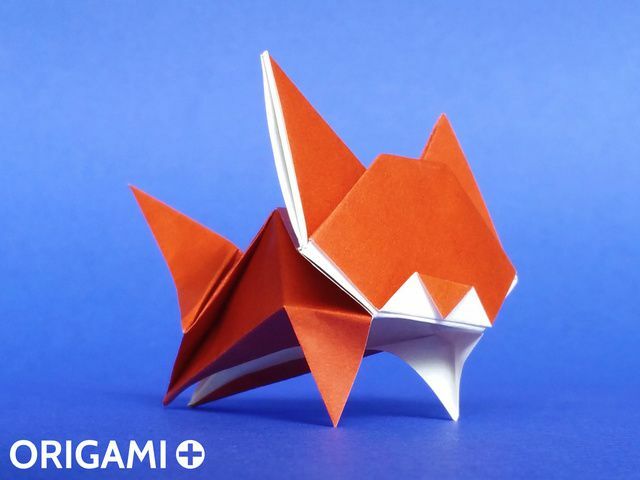 Last edited by origamiplus on December 11th, 2015, 4:10 pm, edited 1 time in total. 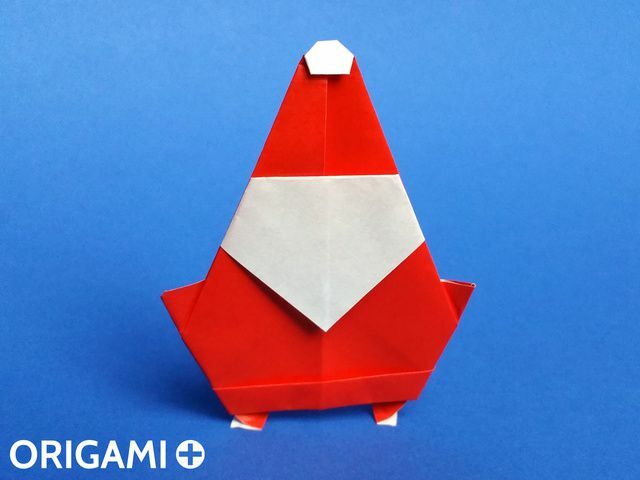 My first try at designing "modular" origami, a Christmas Tree made of two types of modules. Here is my latest tutorial for a model that I designed: the Love Cat. I hope you will like it! Here is my latest model, a leaping cat. What do you think of it? 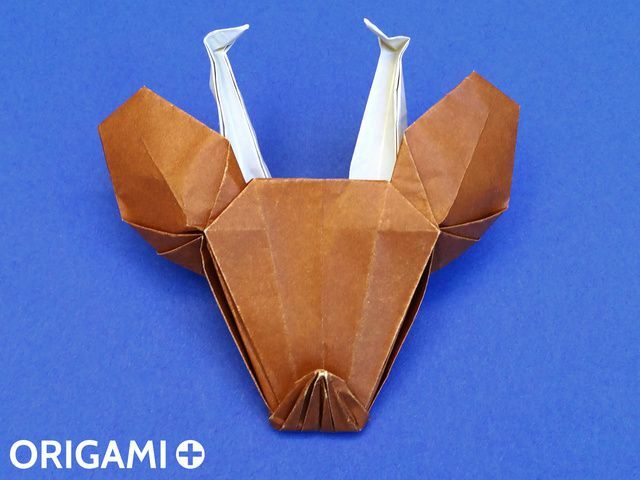 It takes about 15 minutes to fold, but then you can play with it for hours. 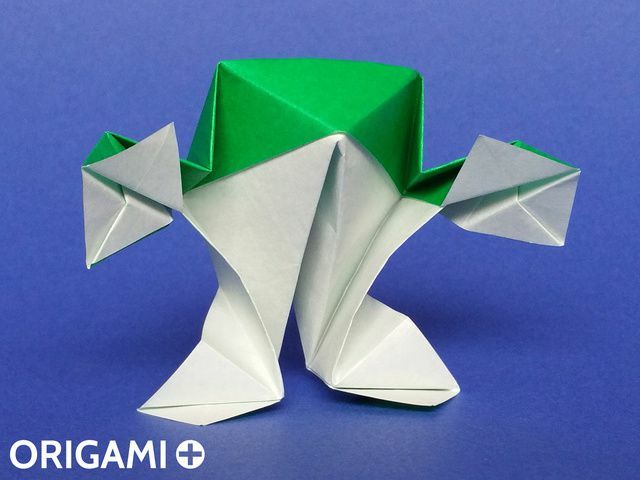 My new model is a very easy origami Halloween pumpkin box. 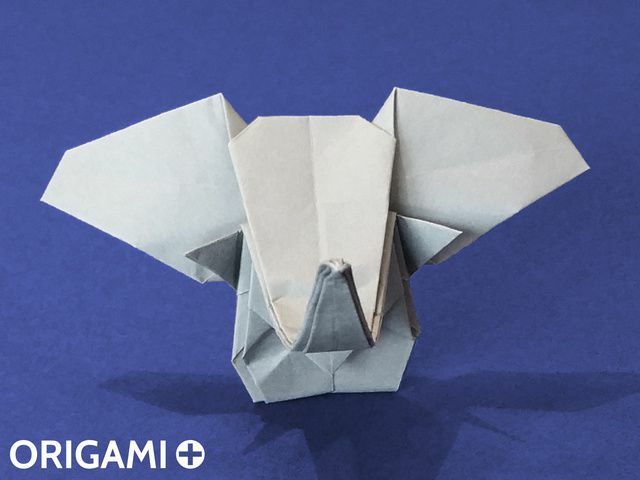 It's a "messy origami" model for which the folds do not have to be precise. What do you think of it? Thank you very much, I'm glad you like it. If you fold it, please send me a picture for my virtual pumpkin patch. 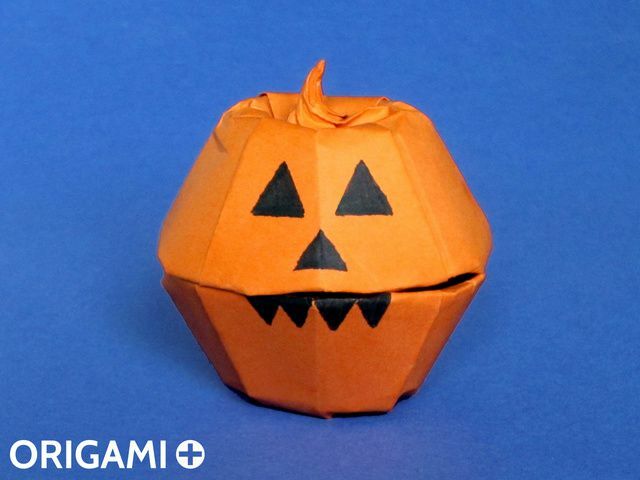 A new version of my origami pumpkin, this time in pure origami. No drawing. 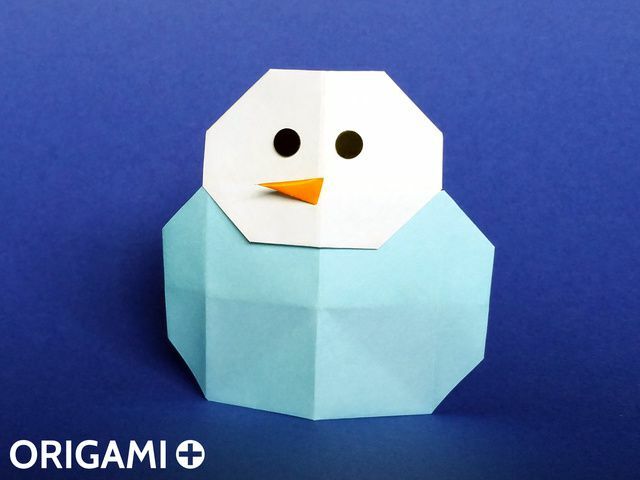 My new model is a 3D Christmas Tree folded with only one square of paper. I hope you will like it. If you fold this tree, please send me a picture, thank you! 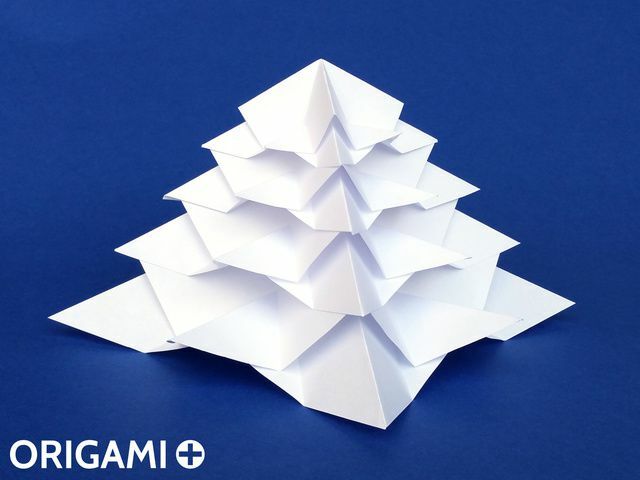 A new modular origami Christmas Tree that takes only 5 minutes to fold (less than 1 minute per module). What do you think of it? If you fold this tree, please send me a picture. Thank you very much Alex, I'm glad you like them!